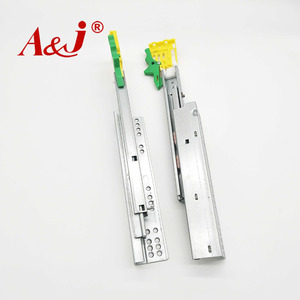 It's one of the first company to manufacture window friction hinge in China. 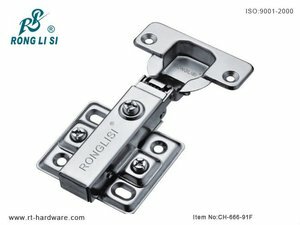 Rongtai Hardware has a sound reputation and good market share in domestic. 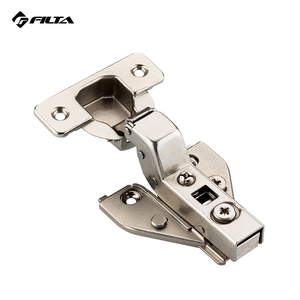 Today, Rongtai Hardware has the fullest specification friction hinge in China. We are exprienced in selling goods all over the world and enjoy a good reputation among clients . Q: How long is your delivery time9 A: Generally it is 5-10 days if the goods are in stock. or it is 15-20 days if the goods are not in stock, it is according to quantity. 15 YRS Guangdong Saca Precision Manufacturing Co., Ltd.
Quality is of the utmost importance to us and we strive to meet the highest standard achieved in everything we do. 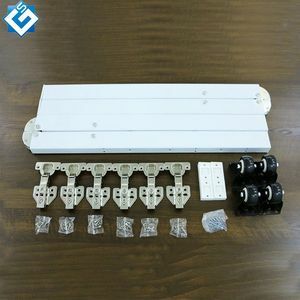 we have professional engineers to support the customized products for our customers. we can put your logo if you can provide us with copyright and letter of authority. 3.Q:. 5) We are not only sell our products, but also our sincerity service. Our goal is we are not only seller to buyer, but also friends to friends. 5 ) Can you supply the other customers required materials9 Yes,we can also supply the material report. Welcome to send us your sample or design drawing. 30% deposit before manufacture, the balance 70% before delivery. We can serve you as a sourcing agent for other commodity products. 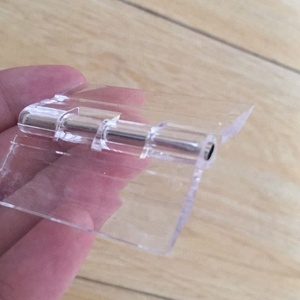 Promotional high-end push to open hinge Features of push to open hinge: Item NO. We also have the ability to develop new products as your design and sample. You also can browse our website: , you will know more about us fully. 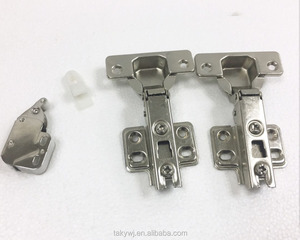 Alibaba.com offers 2,013 push in hinge products. About 5% of these are furniture hinges, 1% are door & window hinges. 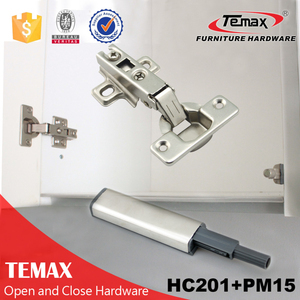 A wide variety of push in hinge options are available to you, such as mdf, solid wood, and steel. You can also choose from stainless steel, metal, and zinc. As well as from free samples, paid samples. 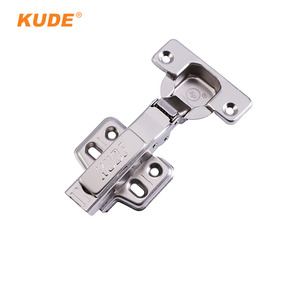 There are 2,013 push in hinge suppliers, mainly located in Asia. The top supplying country is China (Mainland), which supply 100% of push in hinge respectively. 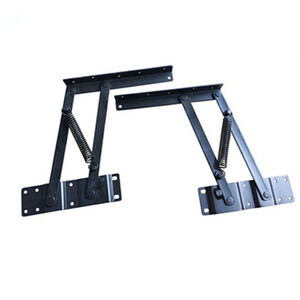 Push in hinge products are most popular in Western Europe, Southeast Asia, and Eastern Europe. You can ensure product safety by selecting from certified suppliers, including 1,011 with ISO9001, 131 with Other, and 120 with BSCI certification.